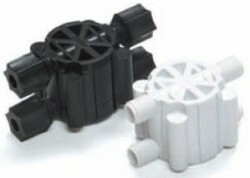 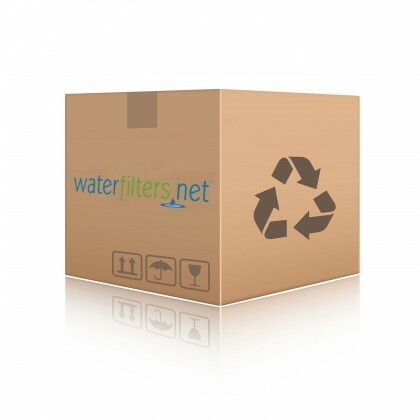 The Automatic Shut-Off Valve is a replacement part for a standard residential Reverse Osmosis System. 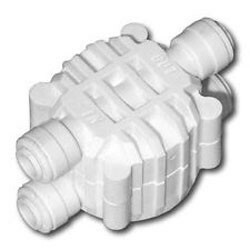 The ASOV is a key component used in standard Reverse Osmosis Systems that saves thousands of gallons of water. 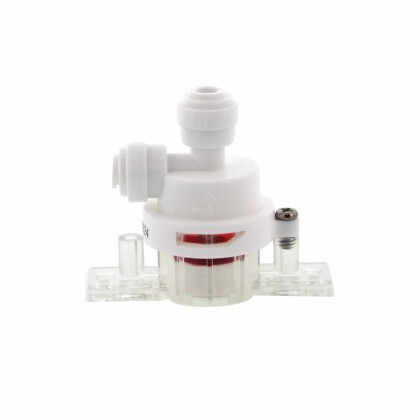 Reverse Osmosis Systems without an Automatic Shut-Off valve continually send rinse water to the drain even when the tank is full. 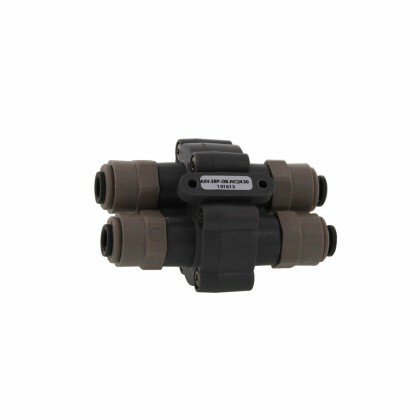 The valve automatically shuts off production when the tank pressure reaches a percentage of the incoming line pressure to indicate the tank is full.